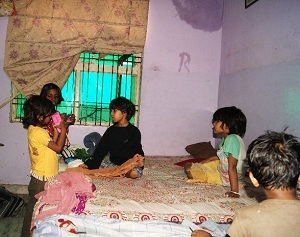 Accommodation/Meals: Guest room in orphanage / Host Family and indian food three times a day. We are primarily interested in volunteers keen to work on the orphan girls` project as the condition of girls is not very good here in India. Most families do not want girl children and many are thrown into orphanages. Luckily, efforts have been made by various welfare organizations to protect these girls, to provide a safe and secure home environment and most importantly to offer them an adequate education. As a volunteer, you will share your time, energy and skills to support these children and bring a bright ray of hope into their lives. Volunteers’ jobs include teaching basic English in the ordinary school, drawing, organizing games, singing, dancing, theater and sporting activities. General care of the children is also required. You may be asked to perform general and special tasks and accompany the children on outings as required by the project. 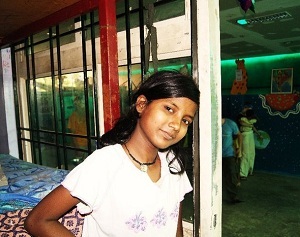 Working at an orphanage requires love for children, maturity and self-discipline.